Zach The Zman hit me up on Twitter the other day to let me know about two new themes he had in the works. As with all of Zach's work I was excited to see what he had in store for us all and I'm happy to report back that his new themes, sound and look yummy. 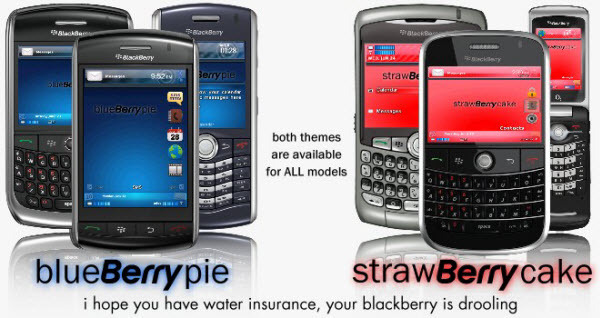 BlueBerry Pie and StrawBerry Cake are two nice themes you really don't wanna miss out on and are available for all devices. Four customizable homescreen icons and today screen integration top these themes off for sure. Be sure to check out the videos for each as well to see them in action. Both are available for $5/ each.